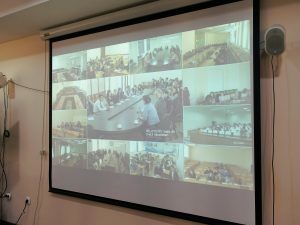 On February 23, 2018, Uzbekistan State World Languages University hosted a Videoconference “Key issues in Language Assessment”, which was held jointly with the British Council in Tashkent. 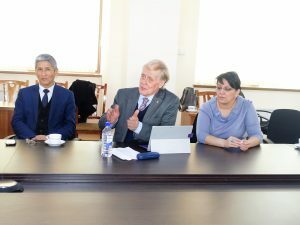 The guest and key figure of the conference was Rod Bolitho, an Academic Director at Norwich Institute for Language Education, a specialist Teacher Training and Professional Development institute in East Anglia. 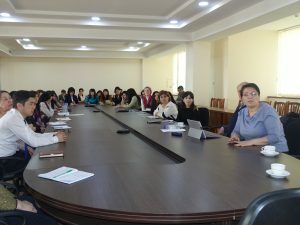 Video Conference was dedicated to “Key issues in Language Assessment” and has covered universities throughout the country, where foreign languages are taught. 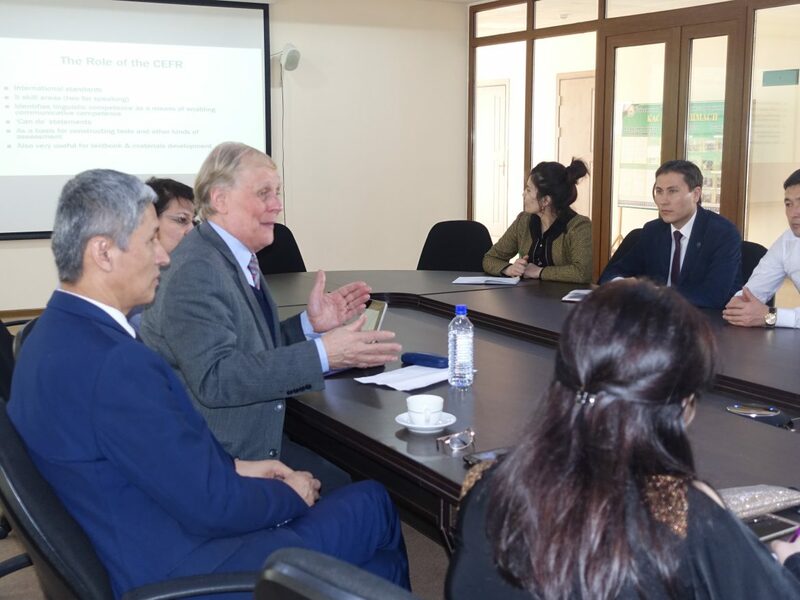 The conference considered and discussed issues of Language Assessment, types and priorities of Assessment, as well as proper understanding of CEFR.